Investigators with the Thunder Bay Police and RCMP are returning from Ottawa after conducting interviews with staff and players with the University of Ottawa hockey program. According to a release from city police the majority of players cooperated with investigators however a few chose not to speak. 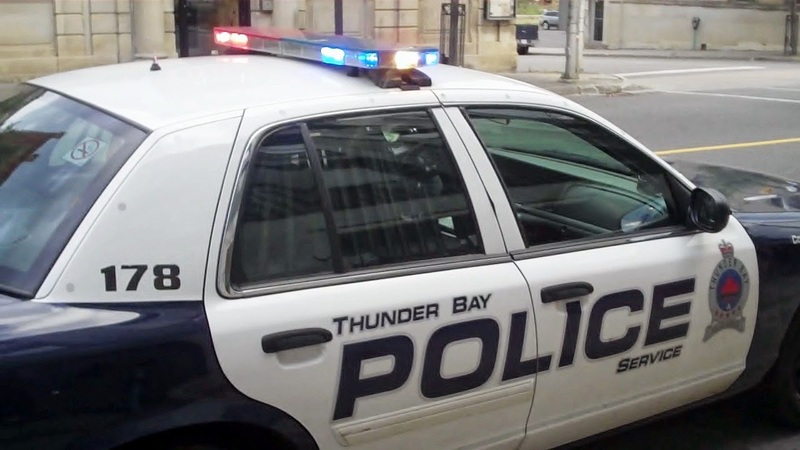 The investigation continues into an alleged sexual assault that took place when the hockey team was in Thunder Bay for a pair of weekend games early February.